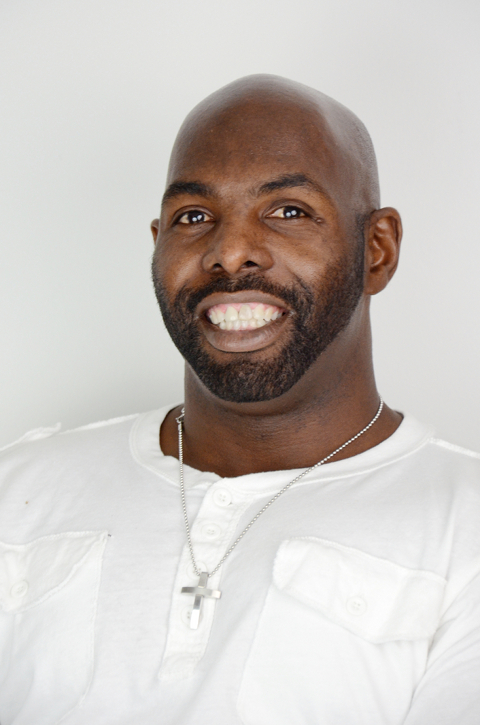 Tory Gant is an energetic motivational speaker with the incredible ability to get people fired up about making positive changes in their lives and in their communities! Spending seven years as a youth director doing outreach on the streets of Austin, Texas, Tory helped gang members to overcome destructive lifestyles and to become positive role models for their communities. For the last fourteen years, Tory has traveled throughout the United States training teachers and students on the PAL® Curriculum to help everyone utilize the potential of youth to create positive changes in their lives, in their schools, and in their communities. Tory has been a keynote speaker at numerous conferences and school youth development groups across the nation. His unique, dramatic, and often humorous style of speaking engages diverse audiences. Additionally, he trains on a catalog of assorted personal & professional development courses to organizations throughout the nation. Trainings include: “Dynamic Problem Solving,” “Staying Motivated on the Job,” “Nutrition & Wellness,” and more!